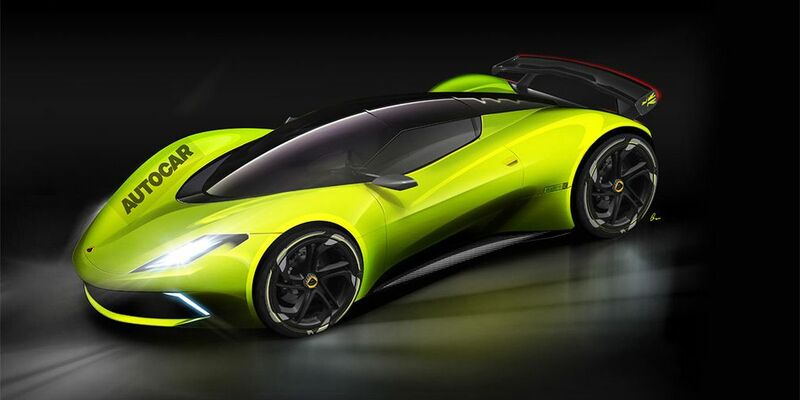 Lotus is developing a new electric hypercar. The project was called Omega. It is assumed that the prototype of the future car will debut in 2019. Commodity variation of the novelty will receive a price in the area of ​​2,250,000 euros. Autocar writes that all-wheel drive hypercar will have a pair of electric motors with a total power of more than 1000 hp. The novelty will have a 400 km power reserve. A year ago, Lotus became the property of the Chinese concern Zhejiang Geely Holding Group. The company acquired a 51% stake in Lotus from the Malaysian Proton brand. The rest (49%) is part of the Etika Automotive group.